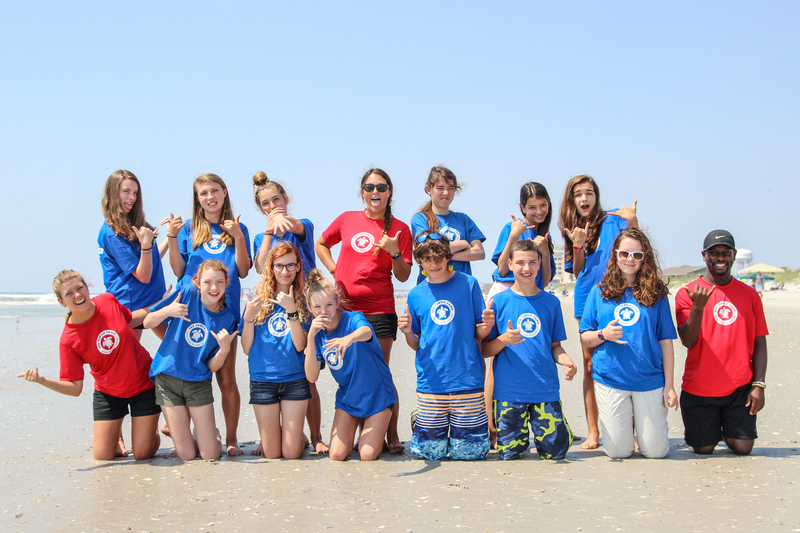 Sea Turtle Camp is a one of a kind residential marine science summer camp located along the North Carolina coast on beautiful Topsail Island. If you love marine science, ocean conservation, SEA TURTLES, scuba diving, ocean activities, or travelling to Costa Rica or Hawaii, Sea Turtle Camp may be the place for you! Sea Turtle Camp recognizes that the success of our programs depends on the quality of our team. We are looking for fun, passionate, well-educated, and genuine individuals to fill the positions of Unit Leader, Marine Educator, Camp Counselor, SCUBA Camp Instructor and Trip Leader for summer 2017! We couldn’t be more excited for the summer ahead! 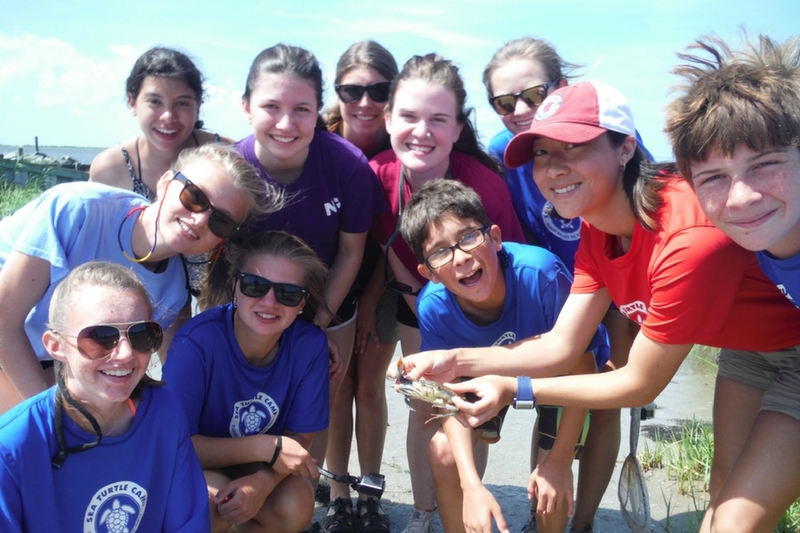 Our hands-on summer camp programs immerse youth, ages 10 – 17, in the field of Marine Biology. Explore the ocean and the unique world of sea turtles, as you lead our marine science curriculum! You will get the opportunity to serve as a mentor to inspire the next generation of marine biologists and environmental educators! In addition to our experiential marine science learning, campers will try their hand at surfing or stand-up paddleboarding with certified instructors, observe sea turtle rehabilitation alongside the volunteers at the Karen Beasley Sea Turtle Rescue and Rehabilitation Center, and explore coastal ecosystems in exciting destinations. Our scuba campers even get to dive over North Carolina’s famous shipwrecks! All Sea Turtle Camp programs also lead campers in up to 25 hours of community service that directly helps a improve the health of the ocean. We are looking forward to spending the summer 2017 in the water, inspiring and changing the lives of our campers through the awesome field of marine science. If you’re seeking the marine biology adventure of a lifetime, come join our Sea Turtle Camp family! Please visit our EMPLOYMENT page for more info and to apply!